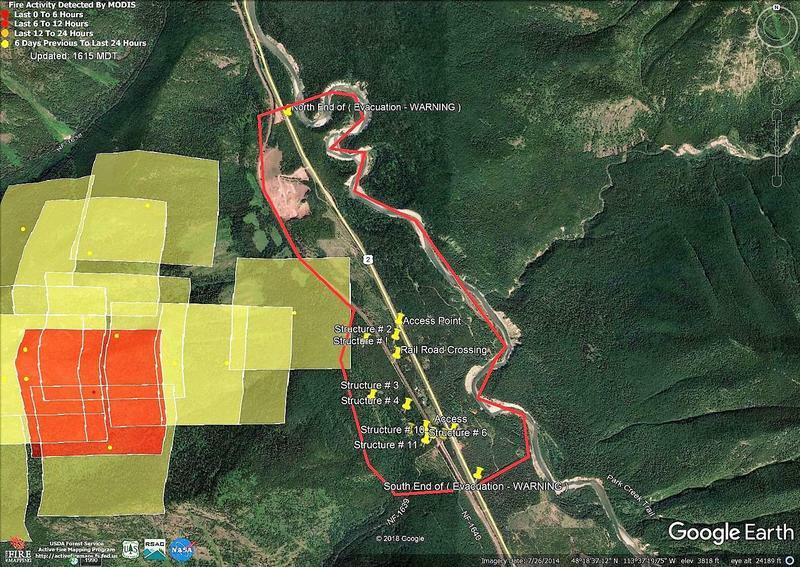 Stage 1 Fire Restrictions are going into effect Saturday for areas of southwestern Montana. 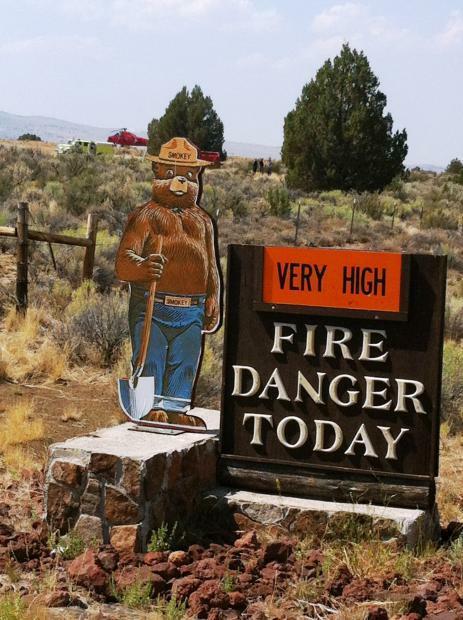 The new fire restrictions will begin at midnight tonight in Madison, Beaverhead, Deer Lodge, Silver Bow Counties. 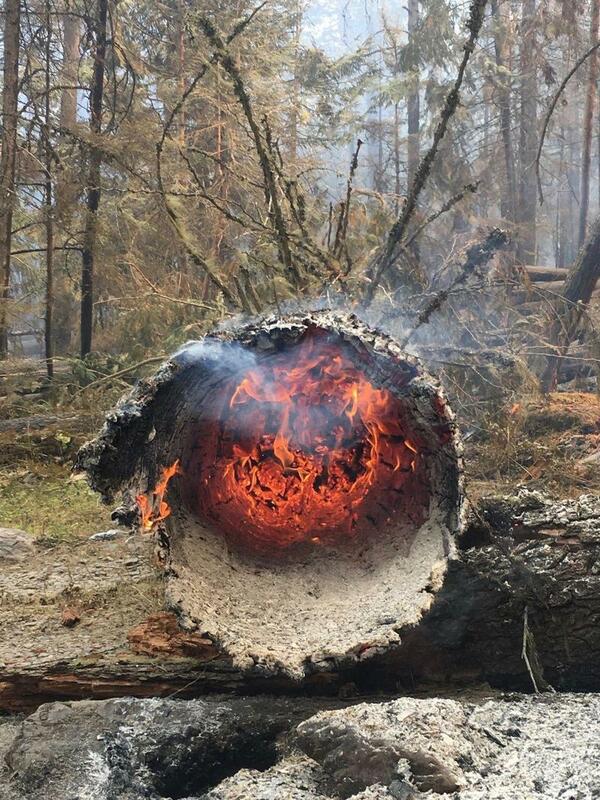 The restrictions will also be set for Powell County south of I-90 and Highway 12, and Granite County south of I-90 and east of the Lolo National Forest boundary. 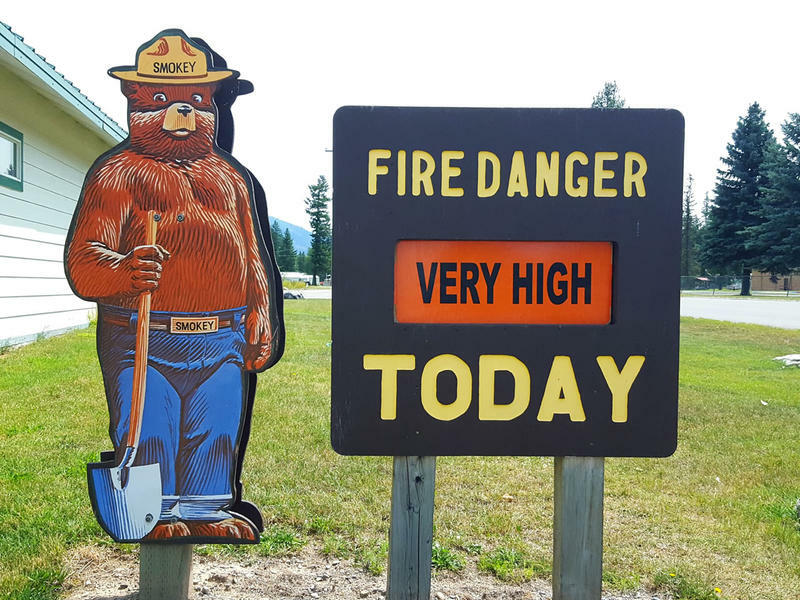 Despite cooler, wet weather, stage-1 fire restrictions remain active for most of western Montana, including Missoula, Lake, Ravalli, Sanders, Granite, Powell, Flathead, and Lincoln counties. Restrictions apply to all private, state, and federal land in these counties.